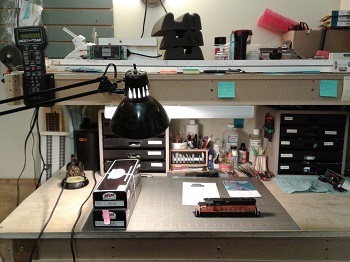 Offering new and used HO Scale and N Scale Model Trains, a variety of model train magazines, books, DVDs, tools, decoders, train tracks, detail parts, scenery materials, glues, styrene, paints, and other train related goodies. 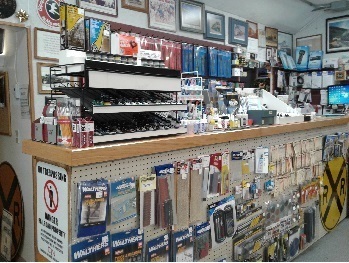 Check out our Products Page for pictures of the types of items we carry! Please note, we do not carry Thomas / Brio, Z, O, S, nor G scale trains. 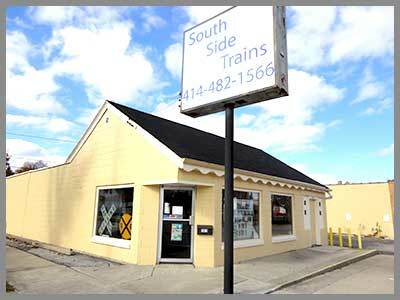 Stop in today to see what South Side Trains has to offer. Our 600 square foot showroom has displays and even a Thomas play table available for younger engineers! 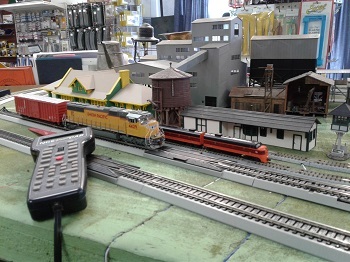 Operating N and Ho Layout with DC and DCC! We have an operating layout in DC and DCC in the store. Got a problem engine or need DCC or DCC and Sound installed? We provide repair and installation services on site.